Ever wish you had a best friend in Paris? Someone to show you the ropes? It’s time to experience authentic, local Paris—through the eyes of those who have lived there for years. 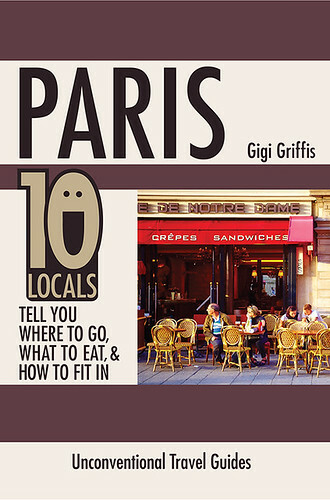 Ranked Top-100 for Travel > Paris on Amazon! / Read a Sample Now. * Unfortunately, Kindle and Nook formats do not support the full color formatting of the book. Backgrounds and some other formatting have been removed in the eBook versions. For full-color and formatting, choose the PDF version (which is viewable on most eReaders).